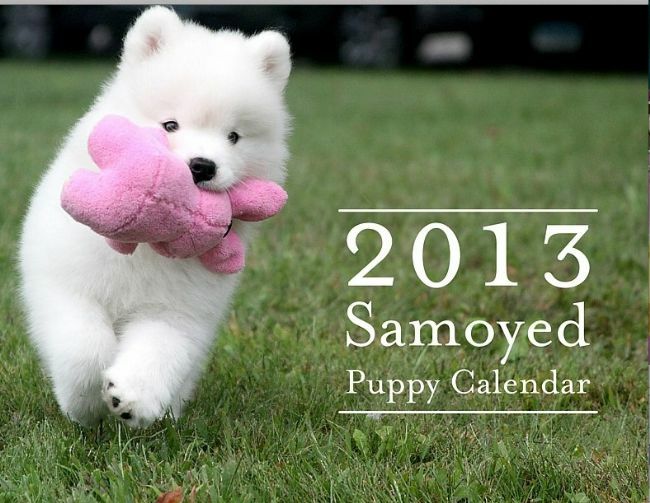 2013 SAMOYED PUPPY CALENDAR AVAILABLE NOW! SOLD OUT!!! THANK YOU AND WATCH FOR NEXT YEARS 2013 CALENDAR TO COME OUT!